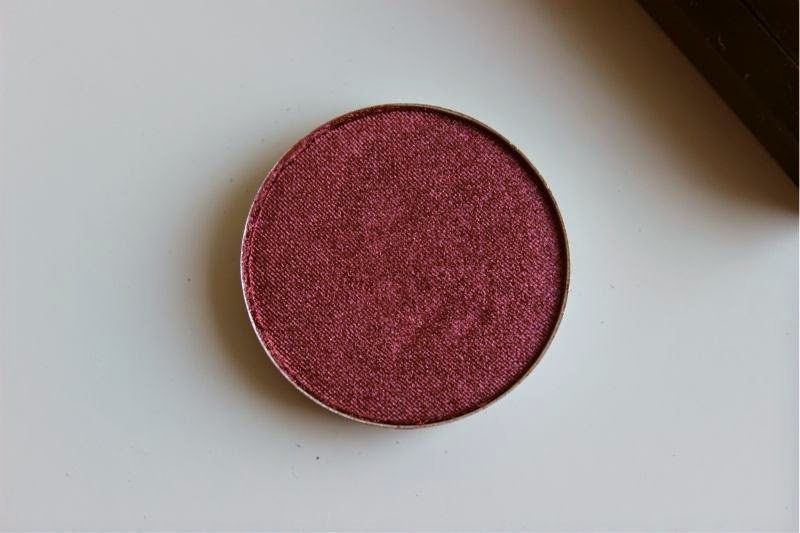 MAC Cranberry Eyeshadow - An Autumn Must Have? 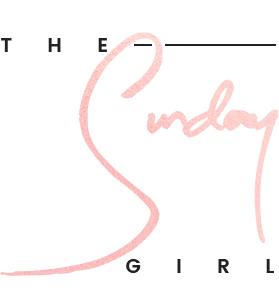 Each Autumn for as long as I have been blogging one particular eyeshadow crops up as a must have every single year. Yes I am of course speaking about MAC Cranberry which I was very late to the party in discovering. In fact I only purchased my pan earlier this year and while I am being entirely truthful I first applied MAC Cranberry to my eyes a little more than a week ago. Burgundy eyeshadow scares me a little, one wrong move and you look like you've spent the day chopping onions! 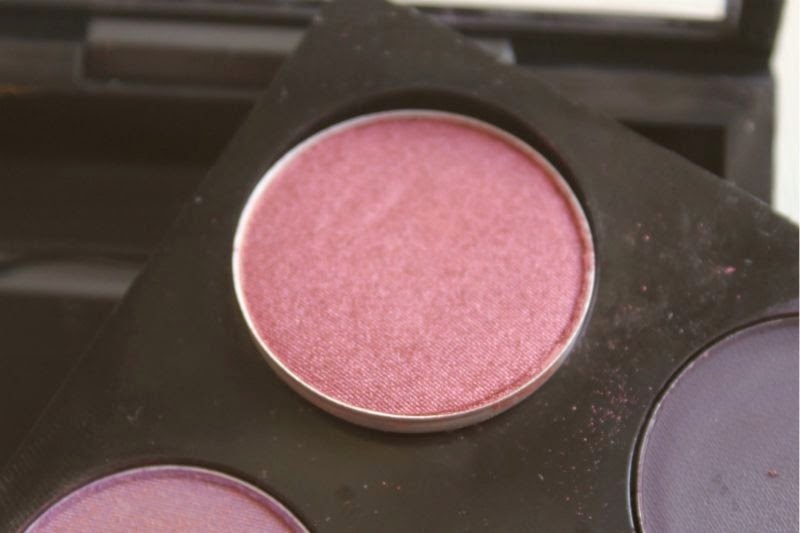 As my MAC Cranberry eyeshadow is a refill pan there is not much I can say about the packaging, this shade does also come in a stand alone pot should you not have or want a MAC palette or quad. The pans for the palettes do work out cheaper - which may be something to keep in mind for future reference and you can Back to MAC the empty pans as long as they have the MAC magnet on the back. Since my quad has been featured in the photos it is only fair I mention the other three shades. 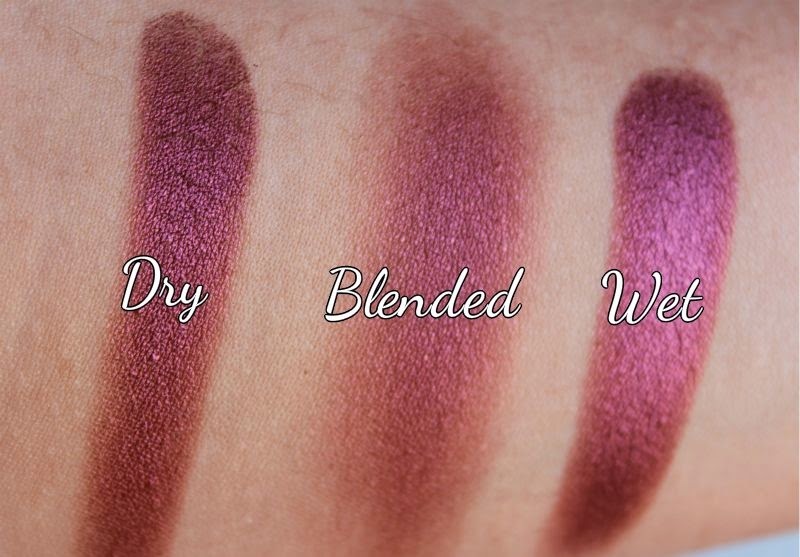 From top to bottom and left to right, I have: Trax, Cranberry, Blackberry and Shadowy Lady. So yes MAC Cranberry a bizarre shade of eyeshadow if ever there was one. Officially listed by MAC as a red plum with pink shimmer, close but no cigar. In my opinion MAC Cranberry is a rusty red hue that oddly leans cool toned, in certain lights it looks more pink than red but best summed up it is a metallic burgundy or maroon if you fancy. If you have blue or green eyes this shade will really make them look more blue or green than they are. However be warned that in my opinion it is one of those shades that you do have to be careful when it it comes to application as it can look painful. To avoid this I recommend using MAC Cranberry in conjunction with other shades be it warm browns or to jazz up a smoky eye. As with all MAC eyeshadows I found this shade to apply best with a primer and typically I can achieve around 8 hours of crease free wear from a MAC eyeshadow and this isn't any different. The levels of pigmentation and ease of blendability are as I have come to expect from MAC. Think a silky soft texture that doesn't product significant levels of product fall out, wears well on even the oiliest of lids and produces good colour pay off. When wore dry don't get me wrong the pigment is there but I find that when dampened this shade really comes to life and are oddly easier to work with. My only advice if doing this would be to reserve a segment of your eyeshadow for wet use as once you wet any eyeshadow it is never quite the same dry ever again. To answer my question MAC Cranberry a must have? 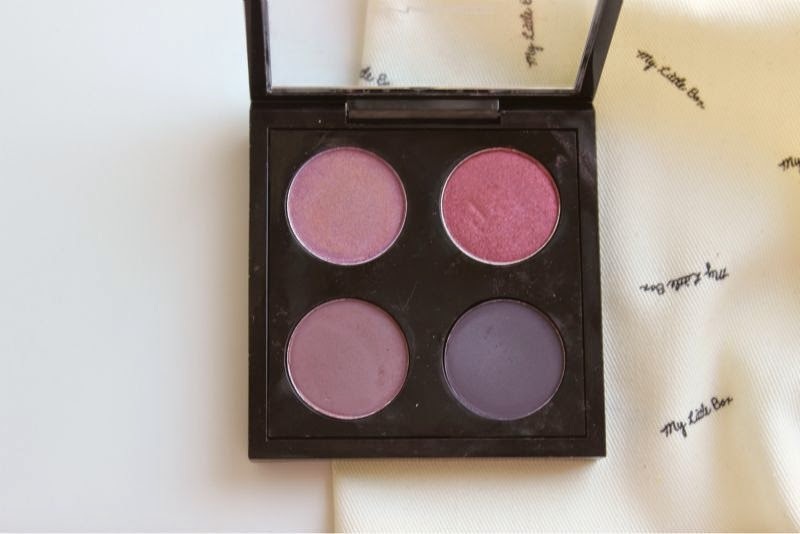 I'm not convinced, I still much prefer L'Oreal Color Riche L'Ombre Pure Eyeshadow in the shade Escape in Bordeaux which I have reviewed here. MAC Cranberry Eyeshadow £10-£13 via Debenhams - link. I think MAC Cranberry is a really pretty shade but I haven't tried it yet as still not sure whether I could pull it off - I might give it a try this autumn/winter though...perhaps! Definitely one of my autumn faves. I have medium tan skin and I have made a quad with Cranberry, Sable, Ricepaper and Cork. The lurve is real. 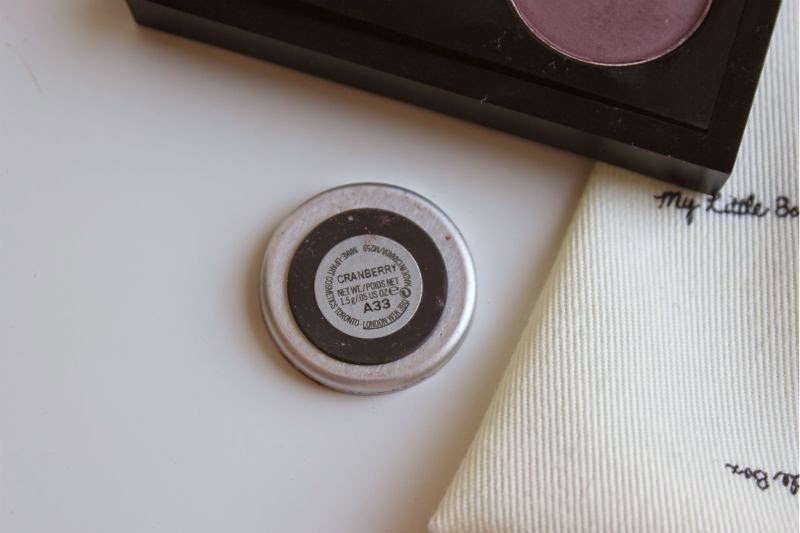 I LOVE a burgundy eye shadow -- I'm filming a tutorial this weekend on how to make it not look like a black eye. The trick is to find the right colour for your skin! Cranberry looks lovely as a wet shadow. Thanks for including the wet swatch. It really does bring the shade to life! I always get scared that eyeshadows like this will make my eyes look sore! i always think this is such a pretty shade! i dont own any mac eyeshadows, but is one of those i would buy. 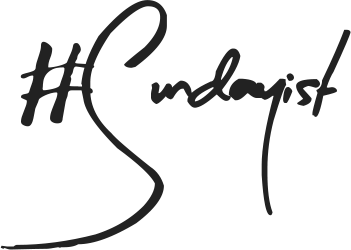 I have sketch, will try the two together :) thank you! Love the L'oriel eye shadow! I've been saving my cranberry shade for winter, can't wait! I don't know i just think its a christmassy shade! Cranberry is a beautiful color! 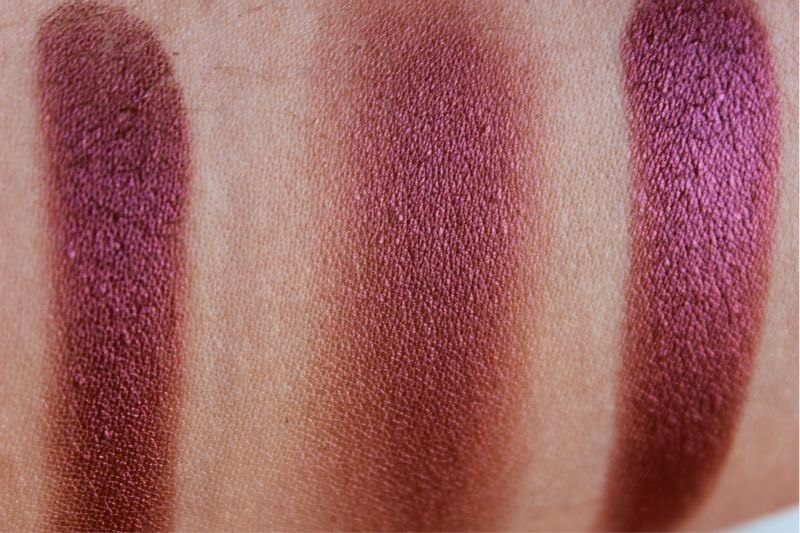 This shade is incredible and I would love a cranberry shadow in my collection, but I am a little wary of application. The whole palette you feature is just so autumnal! 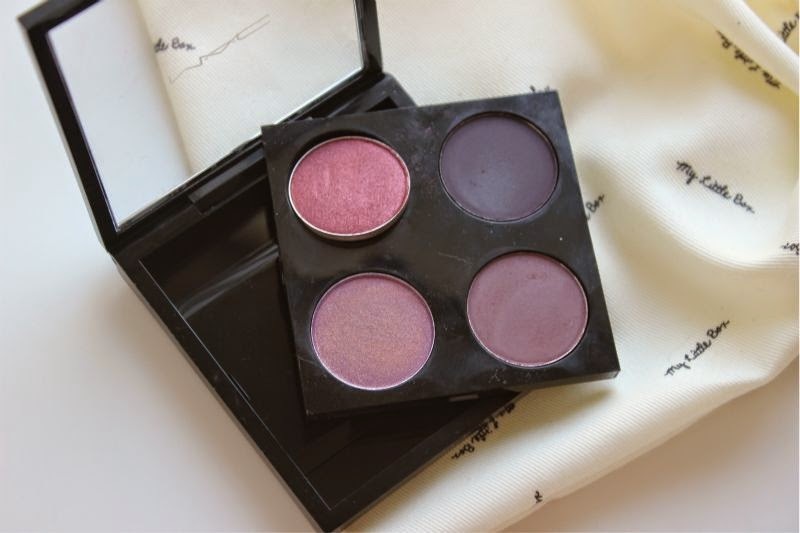 I am curious as to which eyeshadow(s) you would pair with MAC Cranberry? I have always been curious as to how others would wear it? At the moment I'm using it along with Urban Decay Naked 3 but still don't really feel all that comfortable wearing it. It is one of those shades that looks beautiful on others and a little "meh" on me haha! Just one thing: Where did you hear that you can Back 2 MAC empty eyeshadow pans as long as they have the original magnet and label on the back? Because I know for sure that I can't do that here (in Germany). Maybe the policies are different in the UK? Oh how weird. I asked in store and they said that they were back 2 mac eligible as long as they had the original magnet/label. It wouldn't surprise me if it was a different policy as in the US they can back to MAC for a lipgloss, eyeshadow or lipstick. So odd! I love this colour, think I am going to try out the l'oreal one this autumn, hoping for a 3 for 2 offer in boots soon ! fingers crossed! Cranberry is a really pretty shade! It looks gorgeous in the pan but alas, I think my skin is too pale/pinky to rock pinker shades. I think it would look stunning on tanner girls! 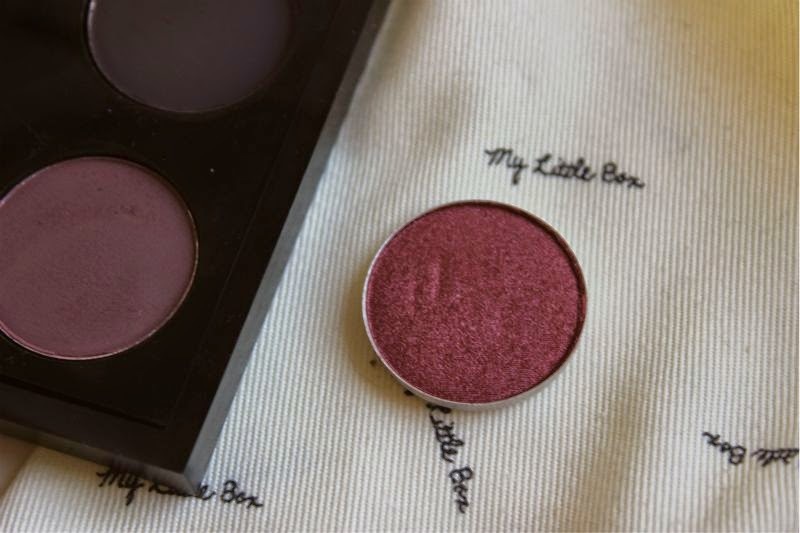 I think Cranberry is a really beautiful shade and looks really pretty with Wedge in the crease.